Drawing upon often neglected fragments of history, THE SECRET DESTINY OF AMERICA presents evidence for a mysterious Great Plan at the core of the nation's founding. Pre-eminent occult scholar, Manly P. Hall, argues that humanistic, esoteric and mystical orders collaborated in setting aside the American continent for a world-shaking experiment in enlightened self-government and religious liberty. 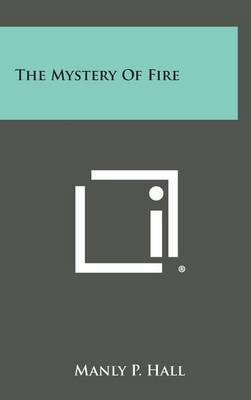 The author locates the seeds for this plan one thousand years before the beginning of the Christian era, exploring figures such as the Pharaoh Akhnaton, Plato and Plotinus. Once hatched in the colonial age, the great experiment involved: *	Christopher Columbus, who may have been an agent of esoteric order connected with Lorenzo de' Medici and Leonardo da Vinci; *	English intellectuals Bacon and Raleigh, who played unique roles in the court intrigue surrounding the settlement of the American continent; *	Founders Washington and Franklin, who had esoteric associations; *	And a network of Rosicrucians, mystics and Freemasons whose ideals of religious freedom travelled to American soil Whether discussing the symbolism of the Great Seal of the United States, the prophecy at George Washington's birth or the role of a mysterious stranger who swayed the signers of the Declaration of Independence, THE SECRET DESTINY OF AMERICA is the sole volume to link together the fascinating strands of esoteric history that lie at America's heart. Buy Secret Destiny of America by Manly P. Hall from Australia's Online Independent Bookstore, Boomerang Books. 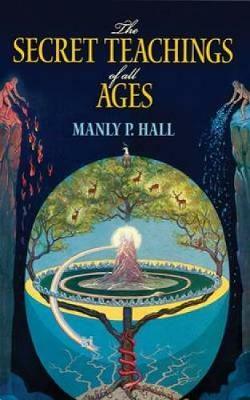 Manley P. Hall (1901-1990), widely regarded as a sage and teacher steeped in the wisdom of antiquity, was one of the leading esoteric scholars of the twentieth century. 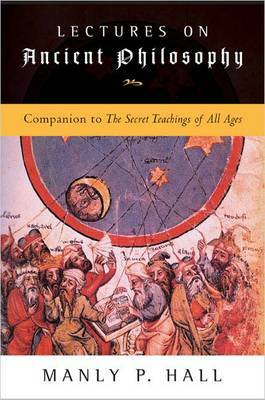 The author of the landmark work The Secret Teachings of All Ages, Hall was named a 33 Mason in 1973. 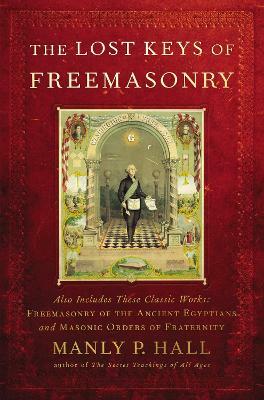 It is the highest rank Freemasonry can bestow.